Realme 3 radiant blue variant is all set to go on its first sale in India, today at 12 PM. 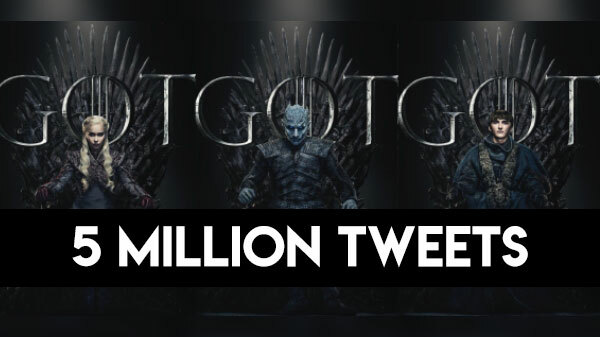 All you need to know about the offers and deals. 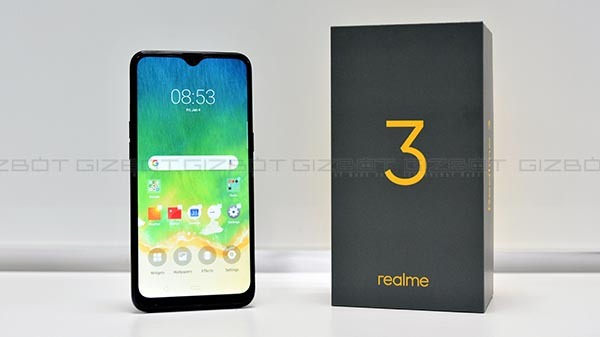 Oppo sub-brand Realme launched its latest smartphone on March 4 this year in India. 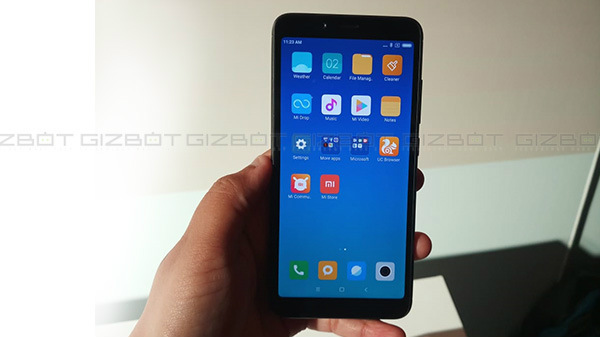 At the time of launch, it was claimed that the phone will be made available for sale in three color option, including Black, Dynamic Black and radiant blue. However, so far the smartphone went on sale only in two color option. Now the radiant blue color variant of the Realme 3 is going on sale for the first time in India. The flash sale will commence at Flipkart at 12:00 PM. We don't know the number of units available for sale so it will be better to grab the phone as soon as the sale kicks off. Realme 3 comes with a price tag of Rs 8,999 for the base variant with 3GB RAM and 32GB storage. On the other hand, the 4GB RAM with 64GB onboard storage variant will cost you Rs 10,999. Flipkart is also offering an instant discount of Rs 500 to axis bank cred or debit cardholders. 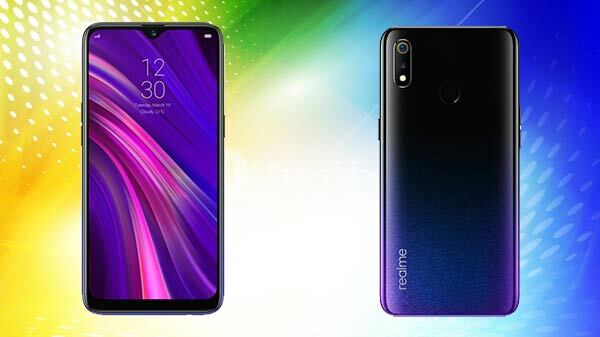 Just to recall the Realme 3 sports a 6.2-inch HD+ display panel with 720 x 1520 pixel resolution. The screen also carries an aspect ratio of 19:9 along with a waterdrop notch design. Under the hood, the smartphone is powered by an octa-core MediaTek Helio P70 processor, clubbed with 3GB/4GB of RAM and 32GB/64GB of storage respectively. On the optical front, the smartphone offers a dual rear camera setup with the combination of a 13-megapixel + 2-megapixel camera sensor with an LED flash. At the front, it houses a 13-megapixel camera for selfies and video calls. Realme 3 packs a 4,000mAh non-removable battery with fast charging support, and run on Color OS 6.0 based on Android 9 Pie.